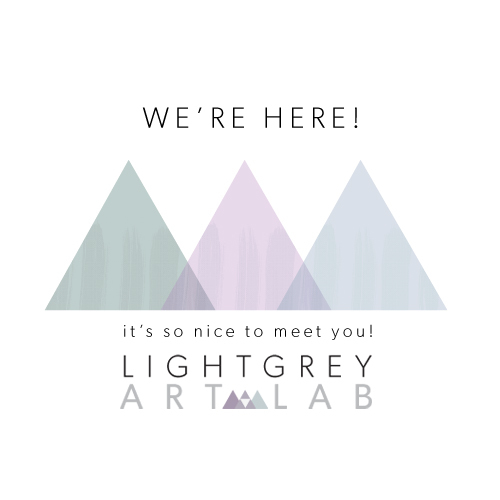 LIGHT GREY ART LAB: It's a Go: Light Grey Art Lab Launch! 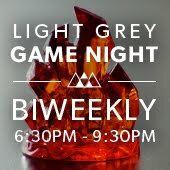 It's a Go: Light Grey Art Lab Launch! It's been a long time coming! We are so very excited to announce the opening of Light Grey Art Lab , community center for creative enrichment. This is a space dedicated to collaboration, creation and community. Through the efforts of a handful of extremely passionate and creative individuals, we've been able to bring you a community education lab where you can learn, play, and create with other like-minded individuals through workshops designed to enhance the right side of your mind, gallery openings, and events that will get you creating with us! We're ready and excited to announce our line-up of spring workshops, including a variety of digital mediums based art courses, a diverse collection of hands-on traditional workshops, and even some courses designed to give you a fun and entertaining alternative to a night on the town! We're lucky to be in such a vibrant and active Arts community in the Twin Cities. 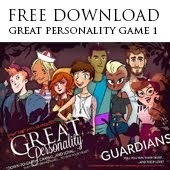 We know we're not the only ones around here that crave a little more creative interaction! We know there are a ton of you that have skills to share, things to teach, and art & design to exhibit. So, why don't you bring it our way and let us provide an outlet for your creativity! I want to personally thank Chris Hajny, Francesca Buchko, Alyssa Nassner, Llew Mejia, and Jesse Riggle for stepping up to the plate and helping craft some fantastic workshops in our very first semester! We can't wait to get creative with you. We'll be introducing classes on a rolling basis -- hoping to bring you new and fun things try every month! Take a peek at our new schedule for Spring, where you can look through the courses, read a little about our instructors, view our calendar of events, and just keep an eye on what we're up to. Workshop registration is starting now! So if you're interested in joining us, stop by and join in! As a special thank you for joining us in these first couple months, our lab and studio classes at 20% off. 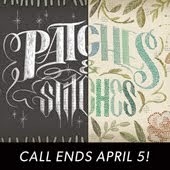 And type in code : LIGHTGREYSTUDIO for a 20% discount upon registering for any studio courses! We are so excited to meet new faces and get to know more of the Twin Cities art and design community! Please feel free to contact me with any questions you may have! Here's to a new season of creativity! Congratulations on this new venture! If I ever make it back to Minneapolis I will be sure to check out what you have going on here. I lived in the cities a couple years ago but had no idea where the the art community was happening... now I do! Thanks Shannon!! I hope you make it back! We'd love to meet up with you! !